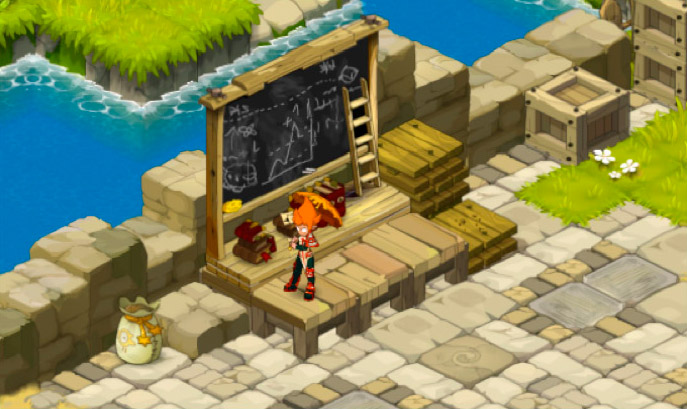 Economy - WAKFU Tutorials - Learn to Play - WAKFU, The strategic MMORPG with a real environmental and political system. 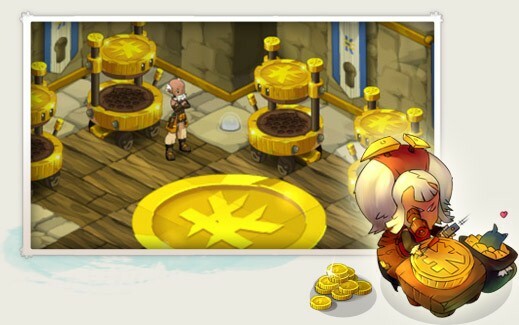 In WAKFU, you can create your own money. Just mine some ore, take it to a kama minting machine and make a mint – or at least as many coins as your resources will permit! Minting isn’t the only way to make kamas. You can also earn some pocket money by fighting monsters. 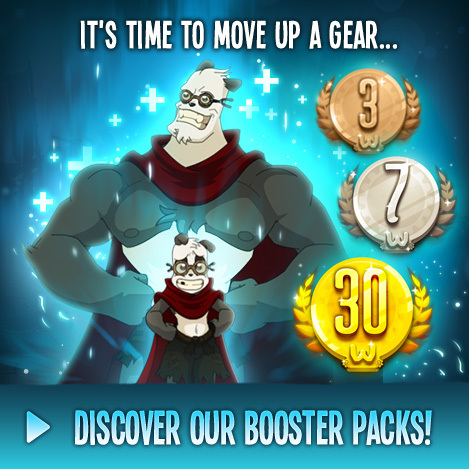 At the end of each fight, you will earn some kamas – the amount earned depends on the fight. Your Haven Bag is so much more than just a house: it’s also your own personal trading center! 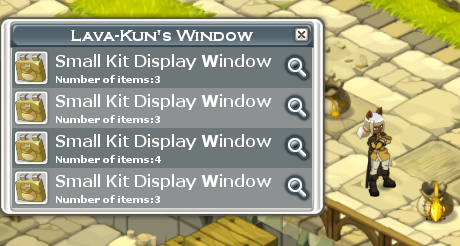 It comes complete with a small display case where you can place items you want to sell. So long as your Haven Bag contains display cases with items for sale inside, and you are inside your Haven Bag when you disconnect from the game, the Bag will remain active and visible to other players, who can buy your merchandise even when you’re offline. It doesn’t get much better than earning kamas when you’re asleep! As well as your Haven Bag, you can also buy and sell items via marketplaces. These are areas with blackboards listing all the players’ various offers. Anyone can place an item up for sale at their chosen price. However, the marketplace will charge a fee depending on the price set, the number of items to be sold, and the laws in force in your Nation (as defined by the Governor).